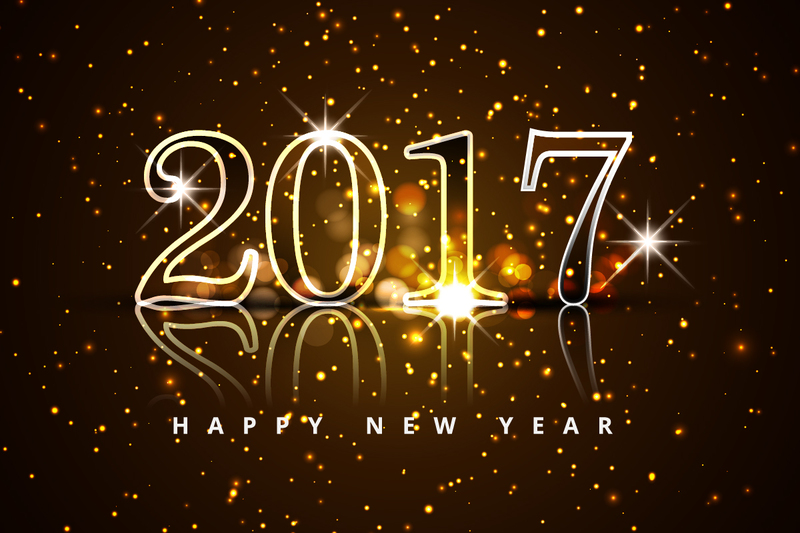 We wish you all a very HAPPY NEW YEAR as we enter 2017. Our GAME NIGHT SPONSORSHIP at the Peterborough Petes game on Thursday evening was a huge success with over $3,000 being raised through the SILENT AUCTION, ticket sales and the Chuck-A-Puck Contest. We were informed by the Peterborough Petes that our Chuck-A-Puck proceeds were the highest achieved by any business or organization this season. CONGRATULATIONS! Many thanks to everyone who contributed to making this evening the HUGE success that it was. Thanks to the volunteers who helped with the set-up, those who stayed behind to help us pack up, the sale of the Chuck-A-Pucks, the giving out of the Komets fridge magnets and all who contributed or procured auction items for the Silent Auction! We also thank the members of our community who supported us by coming out to take part in the bidding and by chucking those pucks. The next BIG EVENT on Sunday, January 22nd is our annual fundraising game with the Peterborough Petes at the Peterborough Memorial Centre from 12 noon to 2 p.m. We handed out pledge sheets at the rink before Christmas along with a letter you can use to get pledges and donations. Please remember that all money raised will help send our players to two tournaments in 2017, the KIP Friendship Tournament in Kitchener from February 17th-19th and the Special Hockey International (SHI) Tournament here in Peterborough from March 15th to 18th. We are encouraging each of our players to raise a minimum of $100.00. If we all get behind this fundraising game with the Petes, we will reach our goal of $6,000. TOGETHER WE CAN MAKE IT! NOTE: We only have two hours of ice next Saturday, January 7th…11:15 to 12:15 and 12:15 to 1:15. We will e-mail you early next week with the plans for those two (2) hours of ice time. Again…we wish you a happy and prosperous New Year. Thank you for your ongoing support of the Kawartha Komets Special Needs Hockey Program!